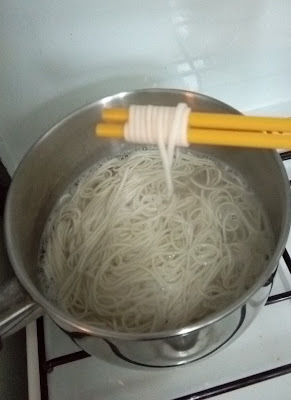 As well as a restaurant foodie, I am addicted to cup noodles and instant noodles. 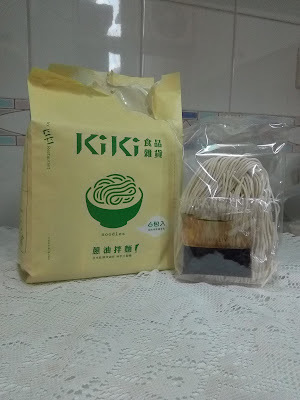 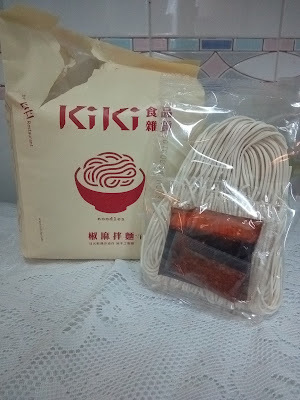 Came across these noodles by Taiwanese celebrity star ShuQi which are noodles tossed in sauce. There are two flavours: Sichuan noodles or Scallion noodles. Tried both and they were fantastic because you get quality noodles that are served in restaurants and not unhealthy typical instant noodles. 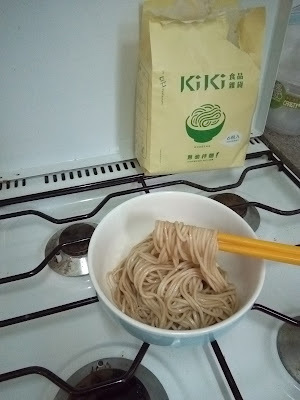 They are too easy to cook, boil until the desired softness and toss the noodles with the sauce provided and they are ready to eat. Personally I preferred the scallion but the Sichuan one is quite spicy yet fragrant. 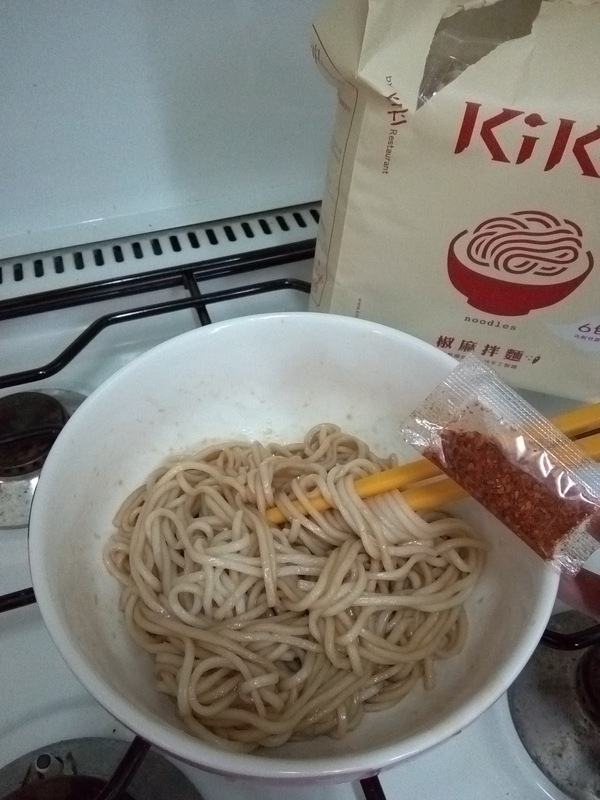 It is good how the chili seasoning is in a separate sachet.